Our annual trip 2016 - Japan! 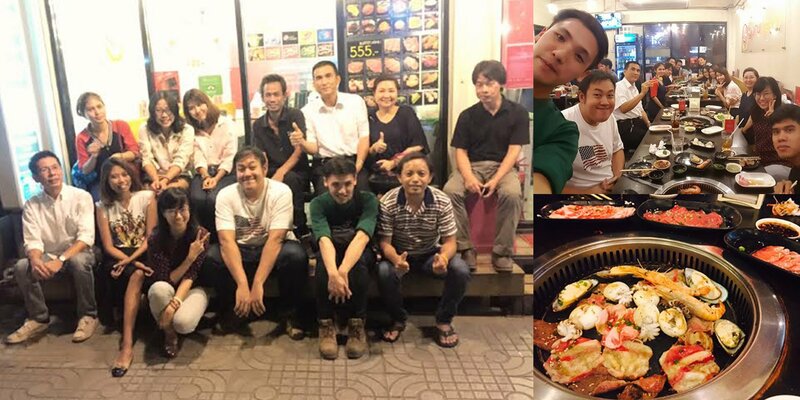 During Sep 23-27, we flew to Japan together as our annual field trip and outing. 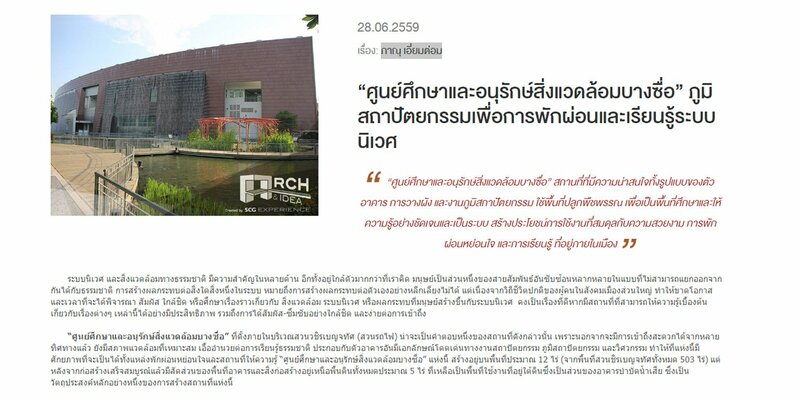 Thanks to Mr. Phanu Aiemtom for publishing our Bang Sue EECC Project. Our great cheerful meal at Guru Gyuu! We had such a great cheerful meal. Thank you for being there together! 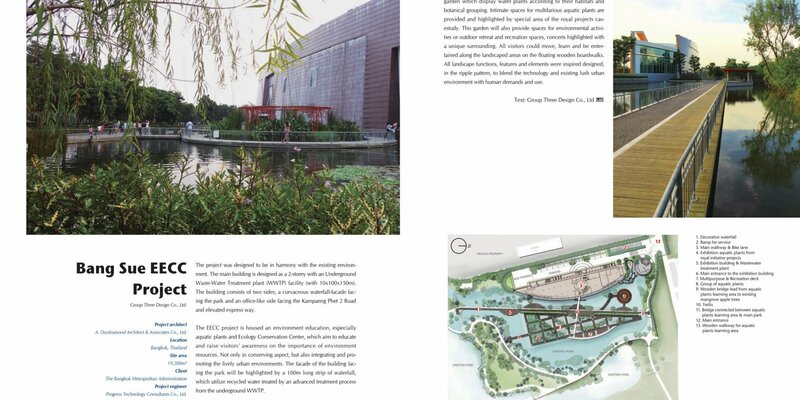 It was our pleasure that our project, Bang Sue EECC Project, was a part of the Korean magazine called 'Landscape World'. 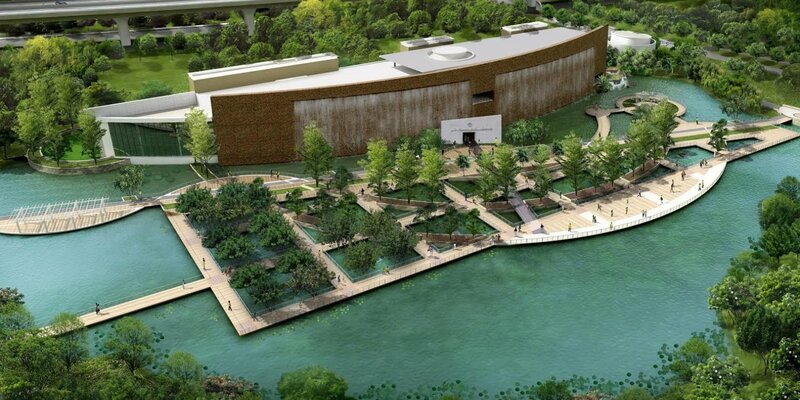 'Bang Sue EECC Project' was published on website, 'World Landscape Architecture'. Thanks to Mr.Damian Holmes, who is the owner of 'World Landscape Architecture' website, for publishing our Bang Sue EECC Project. 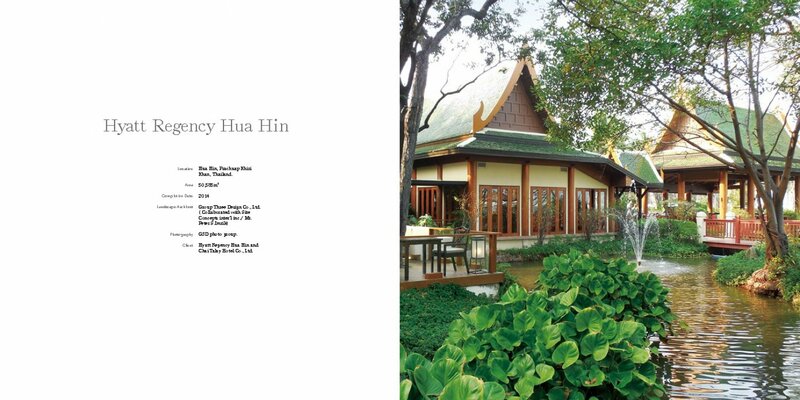 It was our pleasure that our project, Hyatt Regency Hua Hin, was a part of the book called 'Modern Thai Resort' of Images Publishing Group Shanghai Co.,Ltd. 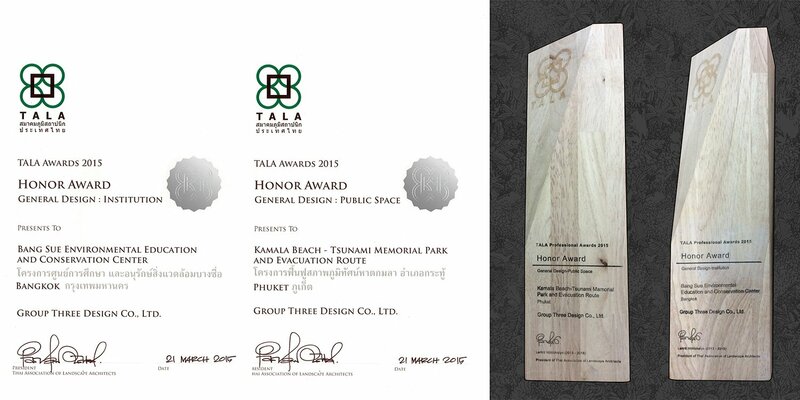 'Bang Sue EECC Project' was published on website, 'TALA'. 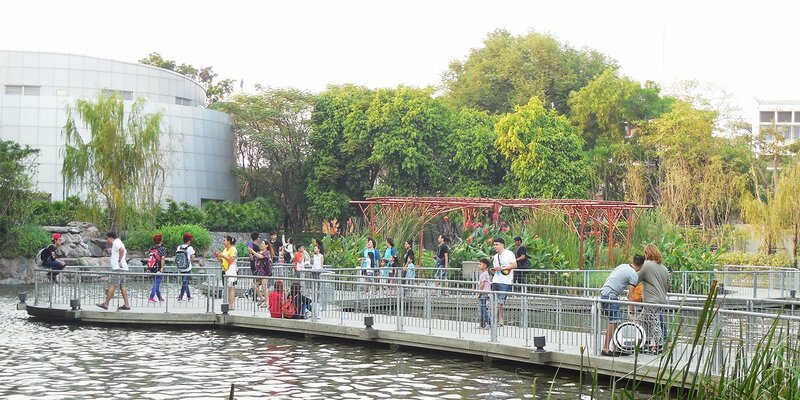 Thanks to TALA (Thai Association of Landscape Architects) for publishing our Bang Sue EECC Project. Established in 1986, Group Three Design Co., Ltd. is an interdisciplinary planning and design firm, which offers complete services in Site Planning and Landscape Architecture as well as Urban Design, Ecological and Historical Concerned Projects. : Established in 1986, Group Three Design Co., Ltd. is an interdisciplinary planning and design firm, which offers complete services in Site Planning and Landscape Architecture as well as Urban Design, Ecological and Historical Concerned Projects.